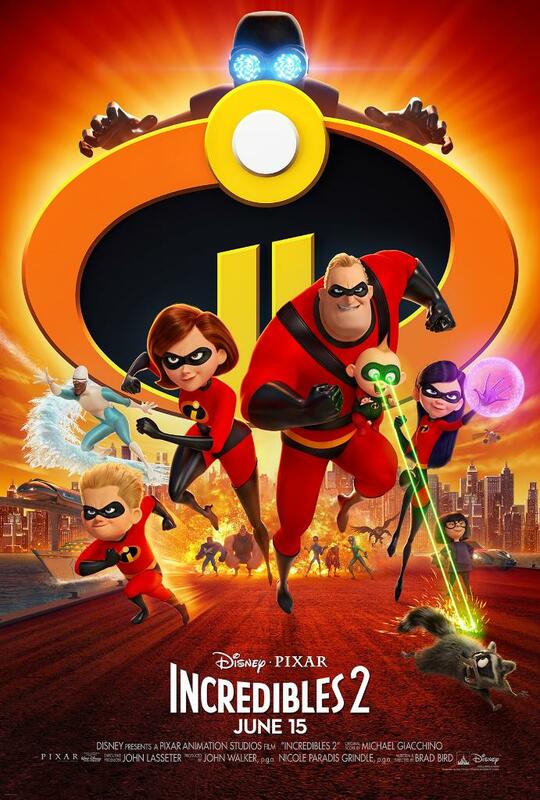 The new poster not only gives a more clear look at the family, but also an exciting new look at what we presume are many of the film's villains (possibly seven of them can be seen)! 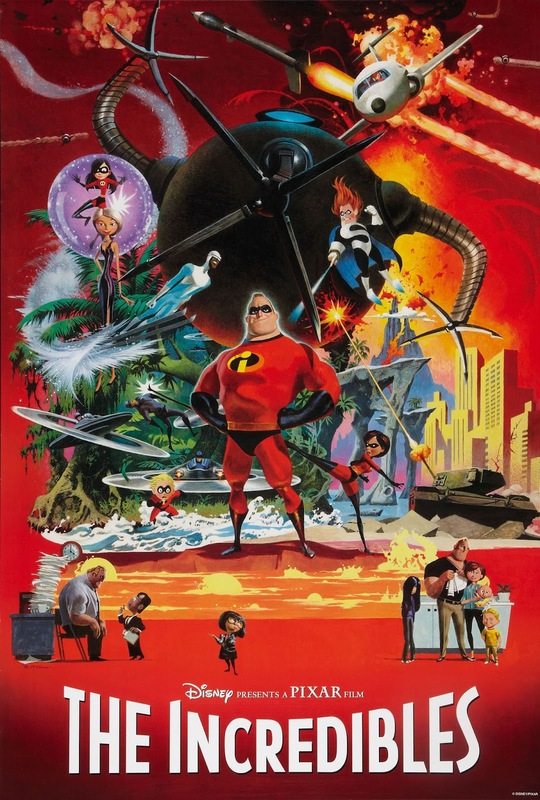 You'll also spot of scurrying raccoon (hilarious), Edna Mode, and many forms of transportation (train, boat, helicopter) among a city backdrop — and let's not forget to mention the ominous masked villain at overlooking the entire scene (welcome, the film's main villain). What do you think of the new poster? Leave a comment below or chat about it with other fans in the Pixar Post Forum. - Pixar Play Zone Coming to Disney's Contemporary Resort - Make Reservations Today! In this amazing Incredibles 2 movie poster, we get an action-packed view of the family and some new villains!